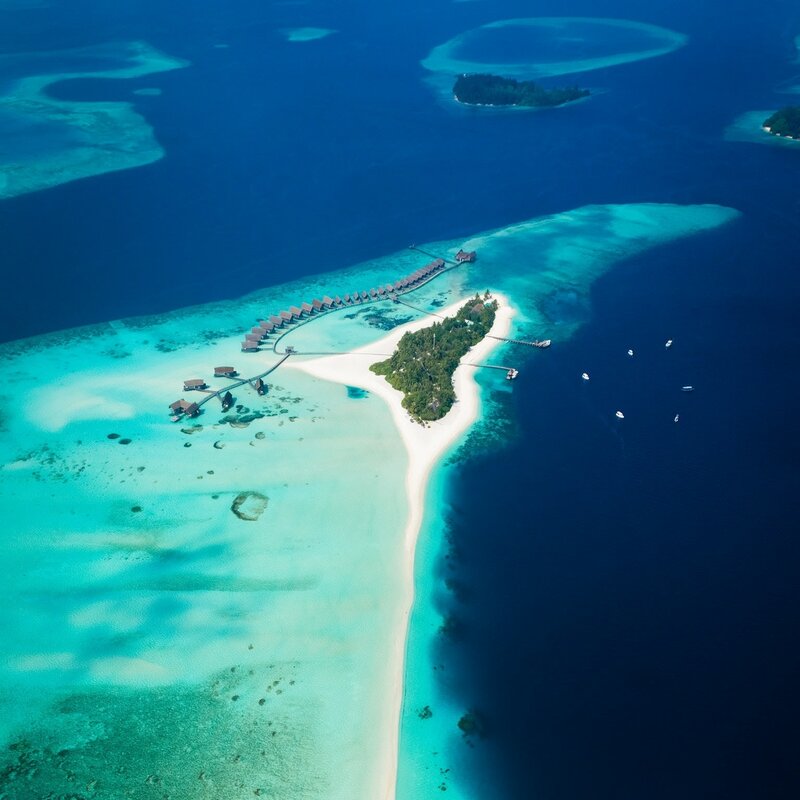 Welcome to the magnificent land of stunning marine life, quaint ancient wrecks, and breathtakingly colourful reefs, where one island differs so significantly from the next. 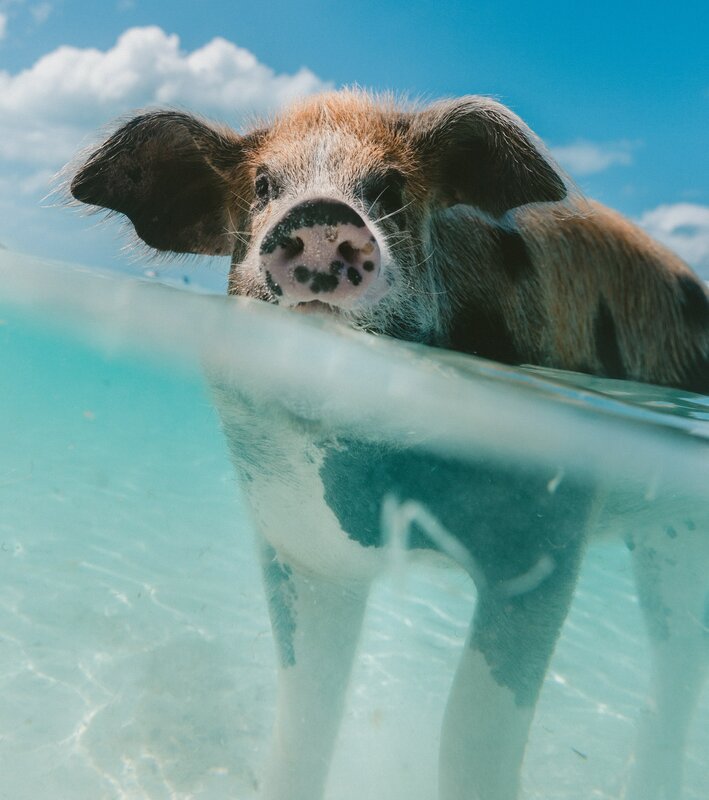 Boasting its array of captivating wildlife including cheery dolphins, bonefish, wild flamingos, swimming pigs, and of course the thousands of iguanas, all thriving in or by the turquoise waves. 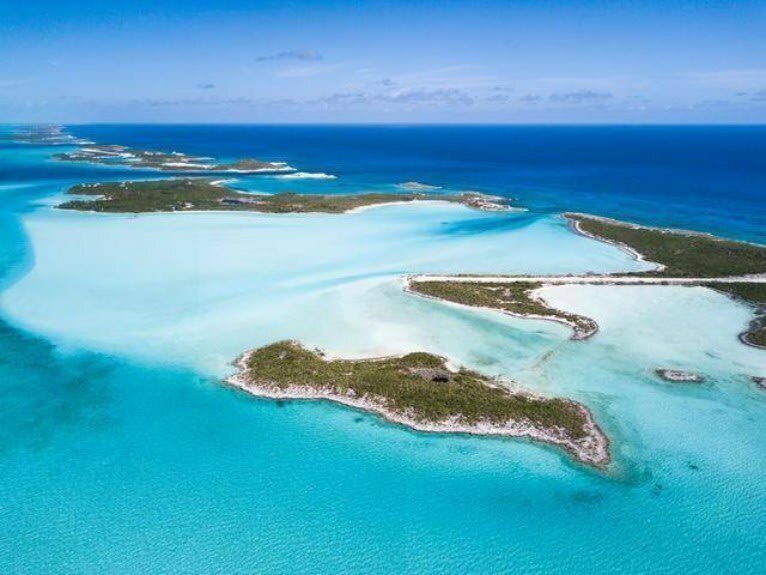 With its touch of Caribbean influences, emerge yourself in nature with your private luxury yacht charter, having the most unforgettable escape as you hop from island to island in the Exuma Cays or relax in Paradise Island for its famous Atlantis resort. Fly into Nassau and greet your private luxury yacht and crew. 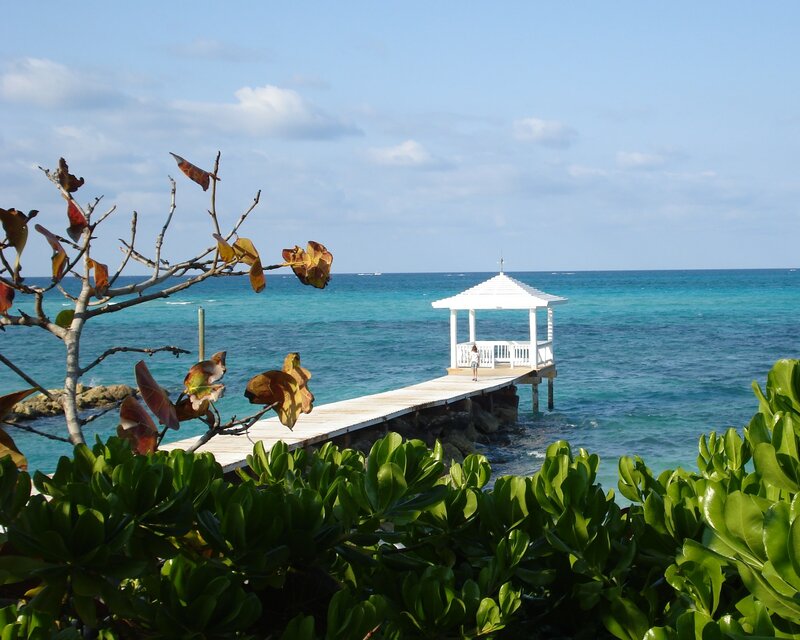 Head to the Yellow Banks, where you can enjoy a refreshing swim by coral heads in pristine waters. 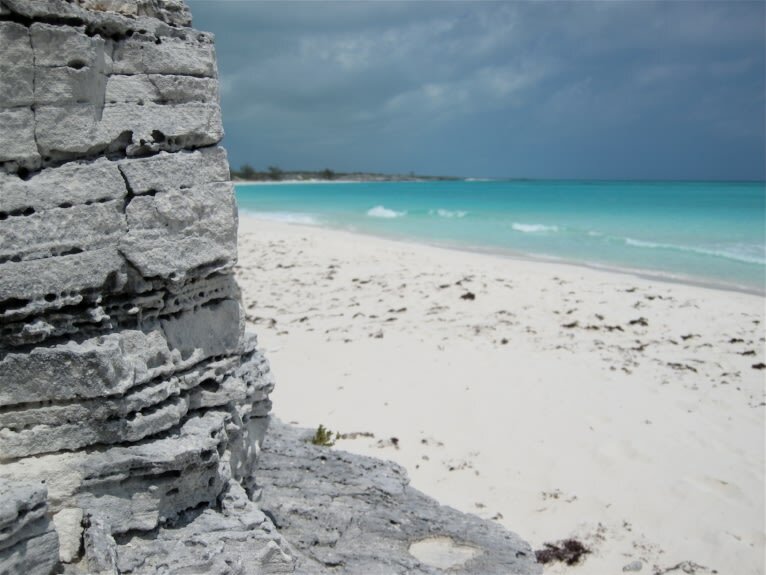 Allan’s Cay awaits you, filled with Bahamian Iguanas that will run out to greet you and be fed. Anchor here to explore Horseshoe Bay and Octopus Garden. 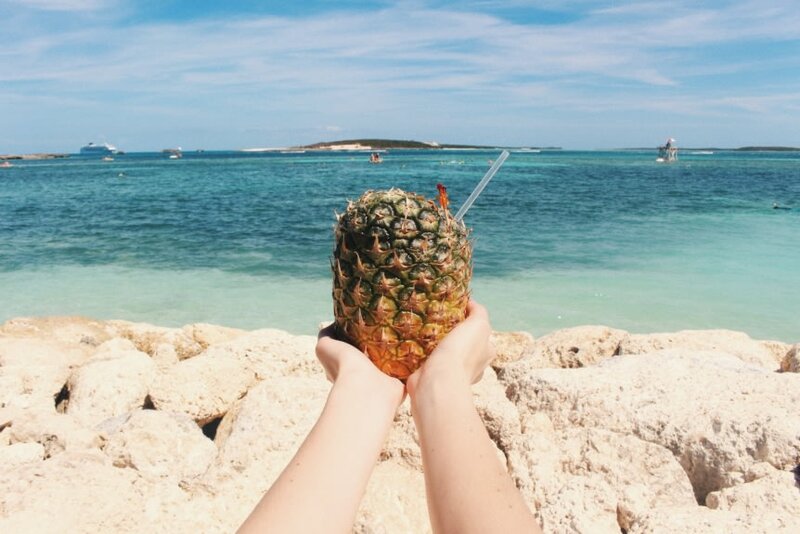 Opt for a meal at the hilltop restaurant on Highborn with 360 degree views of crystal clear waters of the Exuma chain. 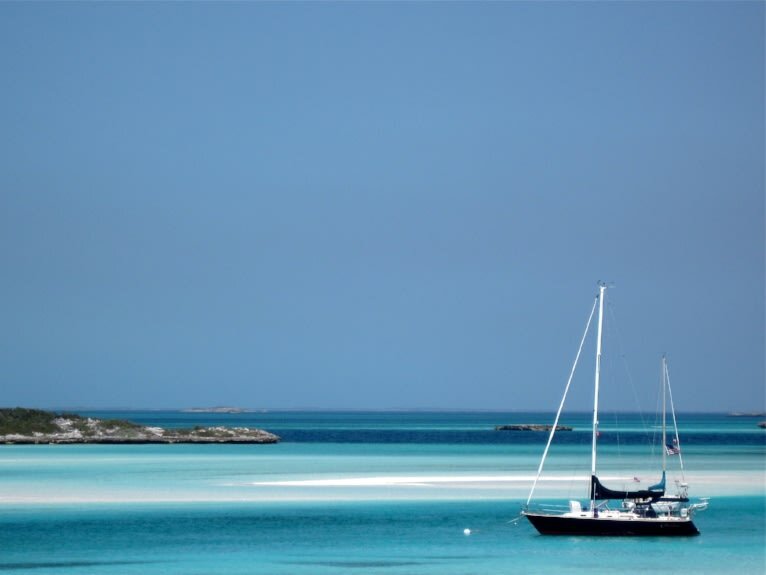 Wake up to tranquil turquoise waters and indulge on a breakfast on board before heading to Norman’s Cay. Explore a sunken drug plane, now inhabited with an array of colorful corals and fish. 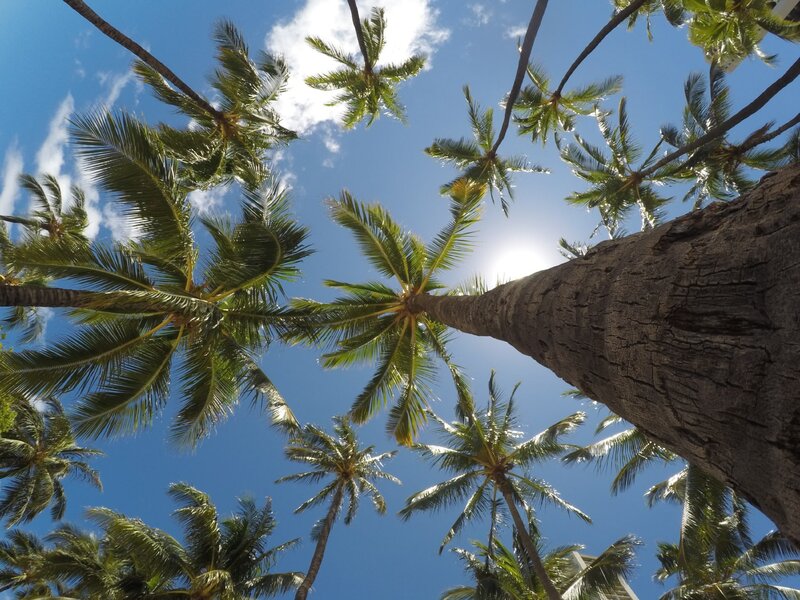 Discover the island’s ruins and visit the iconic ‘Twinkle Beach’, with its lone palm tree. 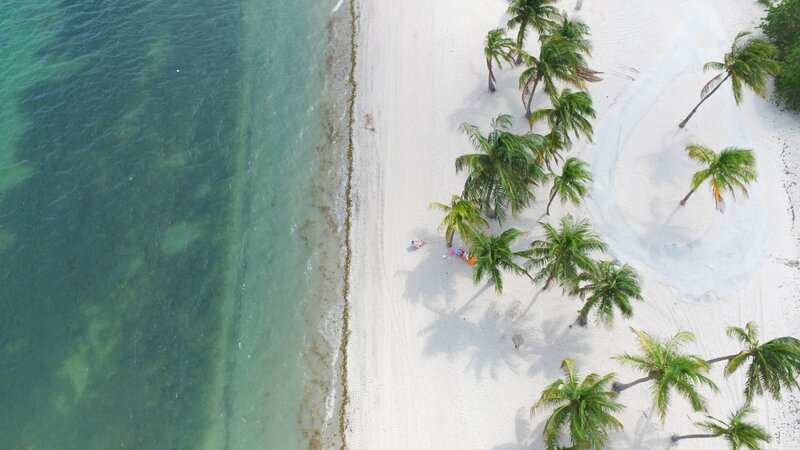 The nearby coral heads offer a chance to spear fish and hire a local guide to bonefish in the flats. Enjoy the fish you caught on board, in a mouth-watering fresh dinner! The morning offers an adventure through the mangroves rivers in the Exuma Cays Land and Sea Park. Enjoy your water toys in this paradise, and take in the spectacular views of the beach when you clim to the top of ‘Camps Driftwood’. 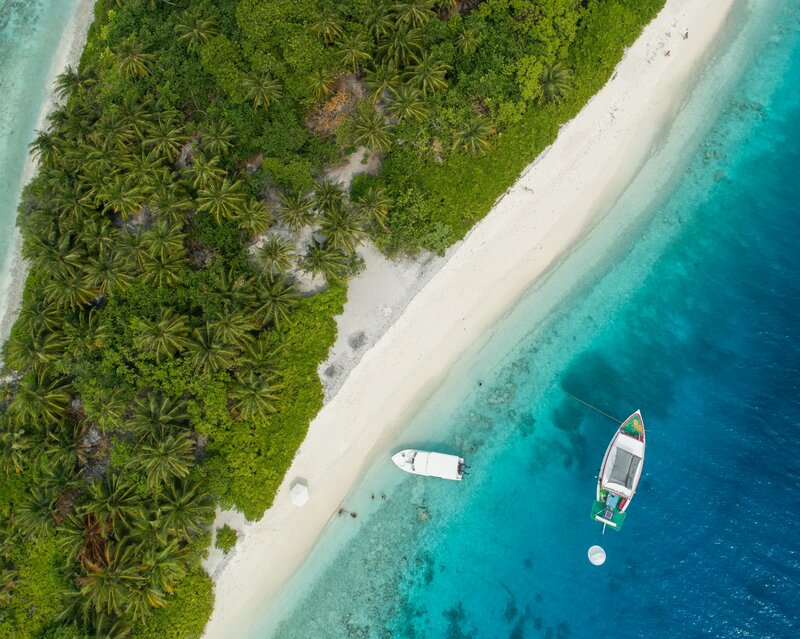 Enjoy lunch while anchored at Hawksbill Cay, with sugar-sand beaches and ruins of a loyalist plantation from the 1700s. 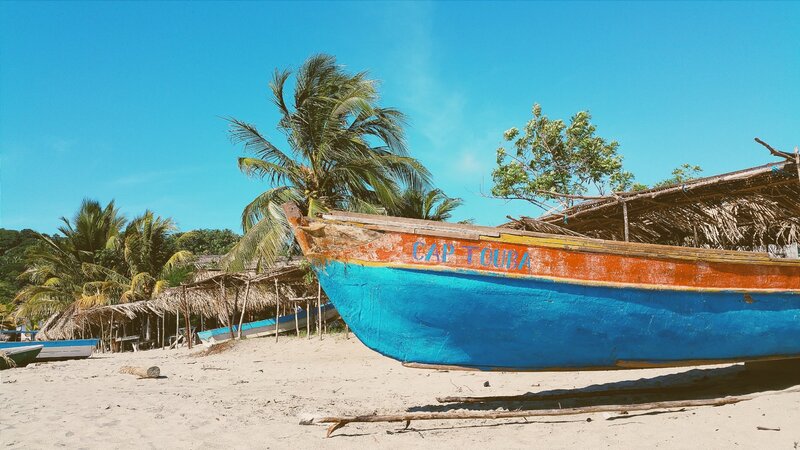 Discover a hidden beach at the end of the trail, where you can swim and snorkel in clear shallow waters to your heart’s content. As the clear waters greet you in the morning, head south to the Warderick Wells, which was once a pirate’s hideaway. A giant sandbar with a low tide offers great fun for kids wanting to float in shallow waters. This protected island offers more than 4 miles of trails and a climb to Boo Hill. 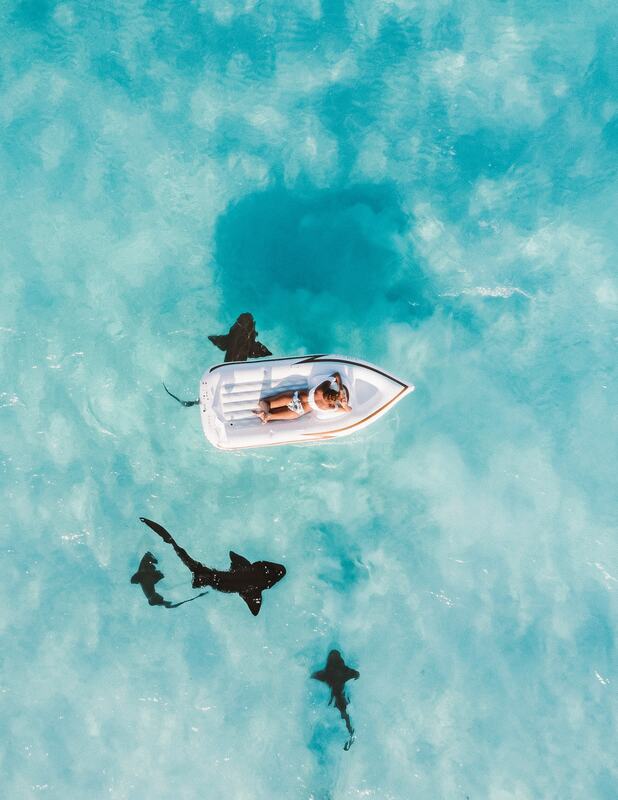 White-tailed tropical birds, vibrant coral reefs with eclectic fish species, and views of cays allow a great afternoon of fun. Enjoy a sunset hike to Park Ranger’s porch, or unwind under the stars for the evening. Rocky Dundas offer you immense caves filled with tall stalagmites and stalactites, in the Lucian ancient burial grounds. Compass Cay homes ‘Rachel’s Bubble Bath’, a natural whirlpool which exposes bubbles depending on the tide. 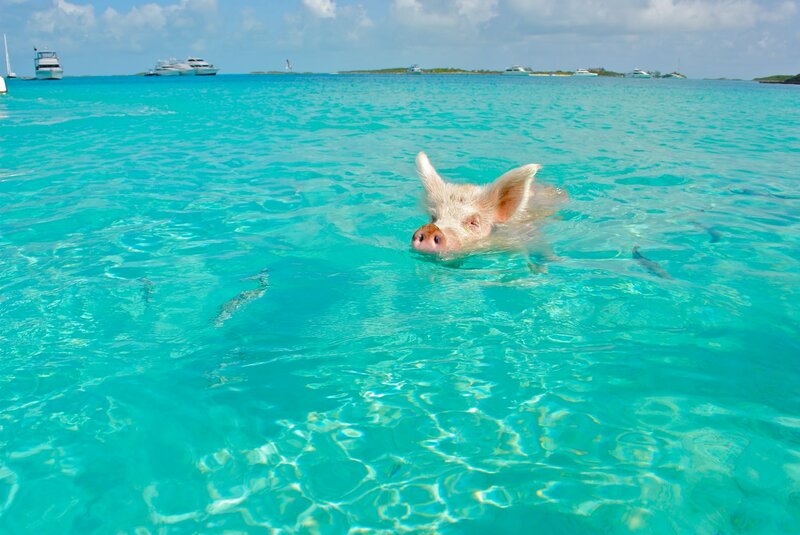 Afterwards, the most famous yet rare sighting of Big Major’s Spot will greet you here if you are lucky: friendly swimming pigs. Set out to Staniel Cay in the morning, with a festive atmosphere amongst its various restaurants and land entertainment. 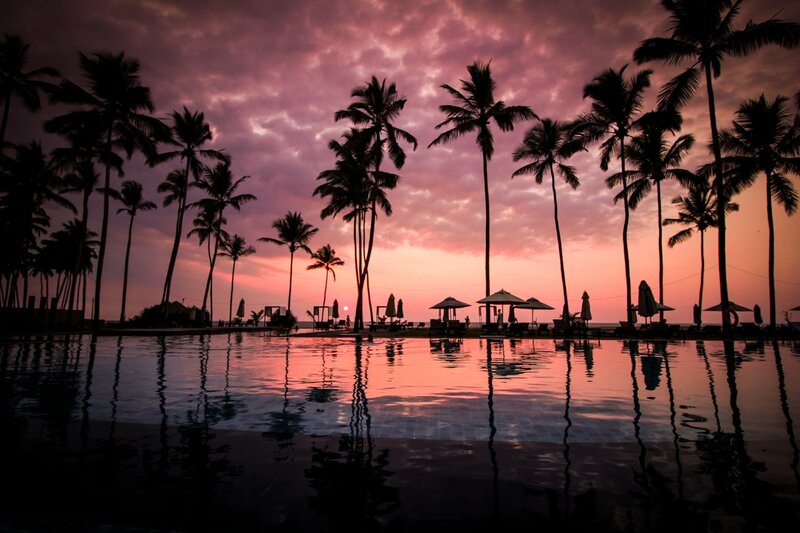 Meet locals and indulge in their stories and cultural traditions. Later, anchor by the Thunderbolt Grotto, where the James Bond movie was filmed. 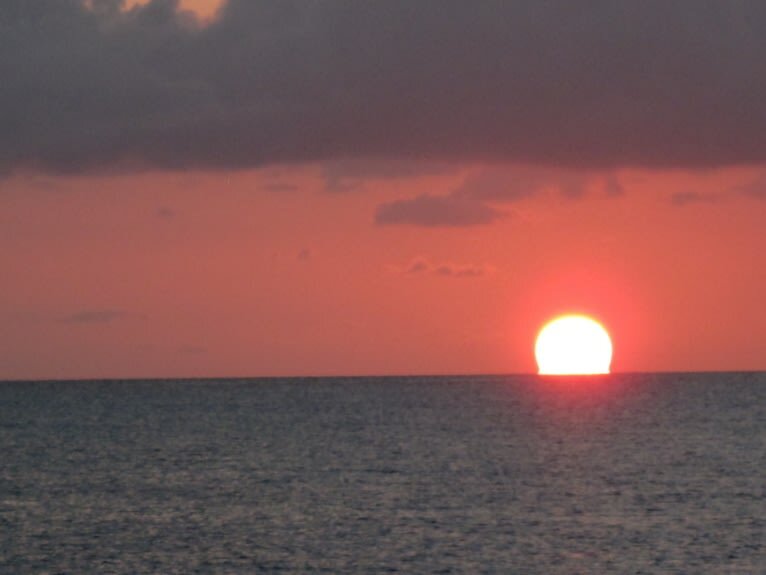 This lavish site is popular for snorkeling and diving due to its luscious coral reefs. If you have a sense of adventure, you can climb a cove and jump through its hole into the water, for an exhilarating memory. Start heading back north, pausing at Sampson Cay, a pristine island with beautiful vistas. 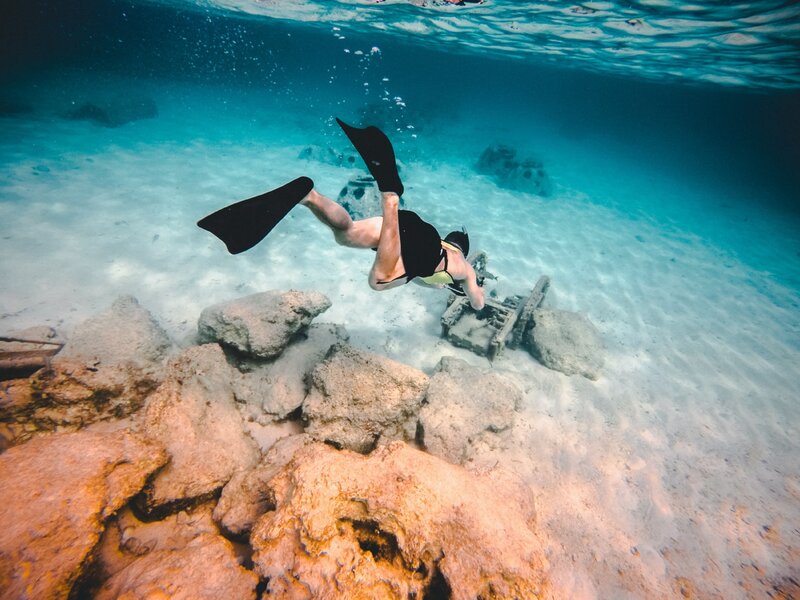 The Pipe Creek area here is perfect for water skiing and snorkeling, thrive in another water toy filled fun day in clear waters. 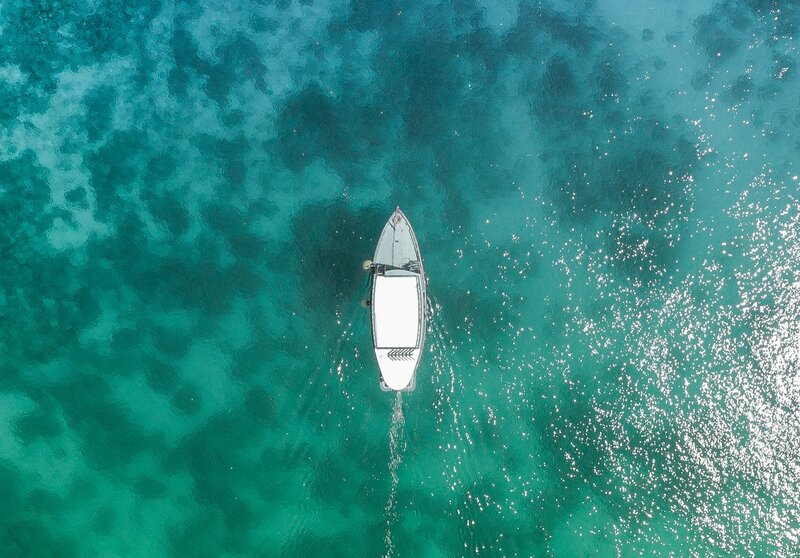 Spend the evening exploring the sandbars in the Bahama Banks, and have an overnight cruise back to Highbourne or Norman’s Cay. Wake up to a white sand beach and start with a refreshing dip in the ocean, before your on board breakfast. 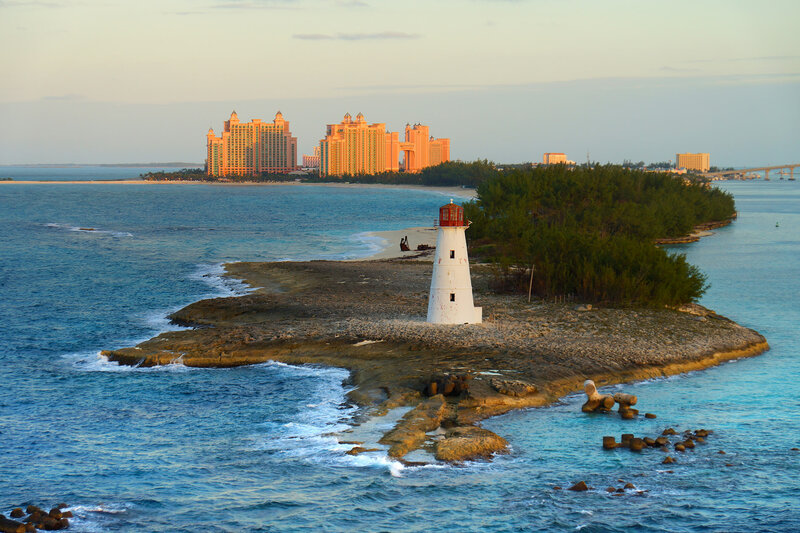 Cruise back to the port, and if time permits, have a stroll through Nassau to visit some historical sites. Additionally, golf courses, Atlantis resort, Casinos, and Waterside parks will gladly welcome you. Conclude your fabulous turquoise water Exumas journey with a farewell to the crew, and mind full of ever-lasting memories.